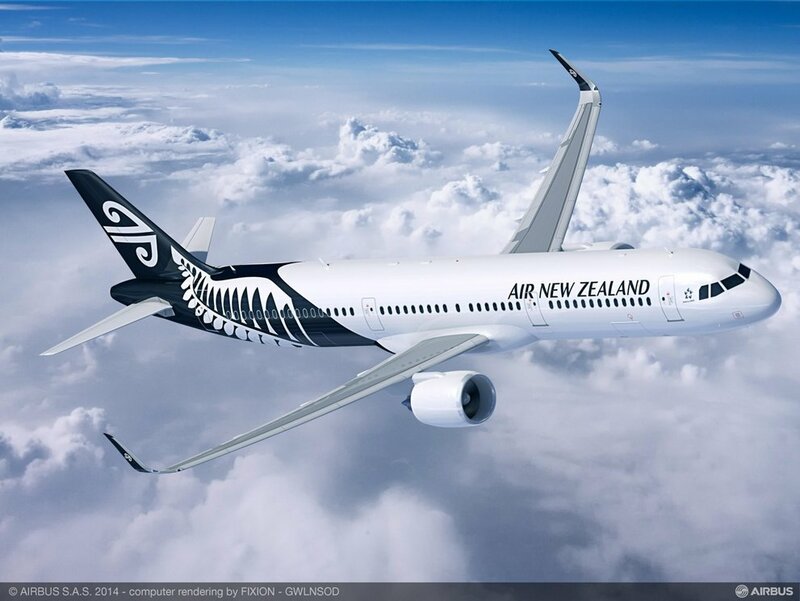 Anticipating continued future domestic network growth, Air New Zealand has confirmed it will be buying an additional seven Airbus A321neo aircraft, to arrive between 2020 and 2024. These additional aircraft will be deployed on high demand routes to support further domestic growth for the carrier. The airlines Pacific Rim growth strategy has allowed for consistently profitable network expansion over the past five years, with 17 million passengers a year travelling on the airline compared with 13 million back in 2013. The new Airbus A321neo's will help maintain pace in the expansion plans and are fitted with new generation engines and approximately 25 percent more seats, the A321neo's are expected to deliver fuel savings and efficiencies of up to 15 percent compared to the airline's existing A320 domestic aircraft, helping to reduce carbon emissions. The airline expects to receive the first two in 2020. 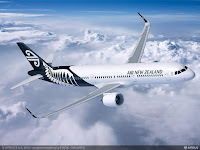 "Looking out over the next two years, the airline is expecting to grow by one million customers a year, reaching 19 million customers by the end of 2020," Chief Executive Officer Christopher Luxon said.